Servers at the Hubbard Avenue Diner, our favorite local pie shop, wear clever T-shirts bearing the Greek letter pi π, which stands for the mathematical ratio of the circumference of a circle to its diameter: 3.1415926535, (et cetera, et cetera, et cetera). Remember learning about this number in geometry class, and competing to be the one who could memorize the most digits (now calculated by computer to surpass one trillion digits following the decimal-wow!)? Today (3/14) is Pi Day. 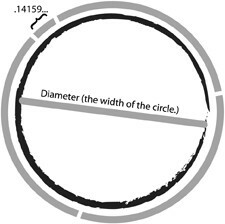 For fun and to honor this endlessly fascinating number, we offer here some interesting pi information. Absorb these facts while enjoying a slice of your favorite pie (Blueberry Crumble for me). Equations that use pi, for the math geek wannabe. Pi activities for kids to share at home or in the classroom. 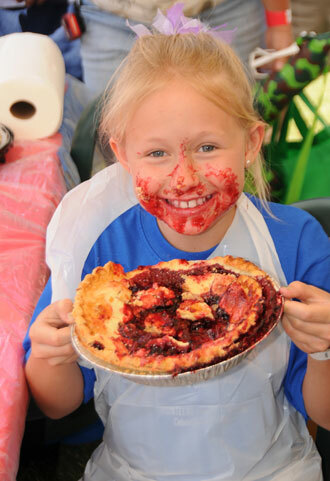 Many communities hold a pi run, a common 3.14-mile distance fun run held in March followed by a slice of pie. Math and music are linked. What does pi sound like in song? Here’s musician Michael John Blake’s interpretation featured on NPR. 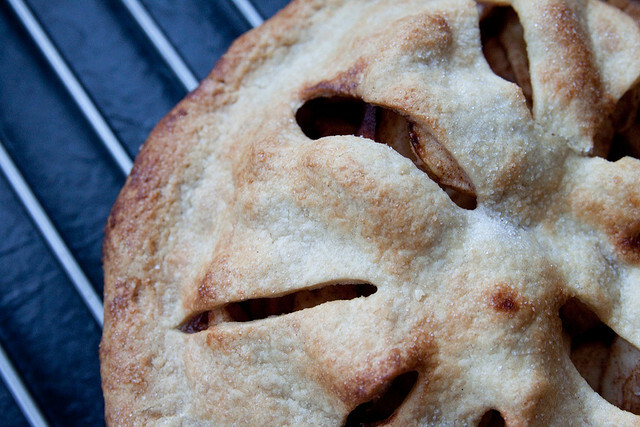 And if all this talk about Pi gets you in the baking mood, draw inspiration from the Serious Eats Pi Day Pie Contest. Finally, the Pi Day website offers e-cards and activities. 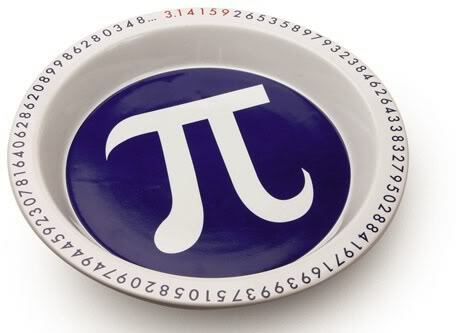 Enjoy your pi day. And please share with us your favorite pi fact and way to celebrate Pi Day. If you’re Canadian, you’re celebrating Thanksgiving today. Living close enough to see the border of our northern neighbor like us, we hear plenty about how the Canadian celebration differs from its November counterpart celebrated in the U.S. My Canuck friends always distinguished their Thanksgiving as more of a harvest dinner, than a food fest. With pumpkin pie, fresh is best. Regardless of your spice-to-sweet taste preference, pumpkin pie is a true seasonal joy to behold and an absolute must on any Thanksgiving table. According to several recent news articles, home-roasted pumpkin versus its store-bought canned season is the key to making a really fantastic pumpkin pie. Roasting a pumpkin in your oven is as easy as pie, too. See a video demonstration on the JS Online blog. Fresh pumpkin puree can be used in any pumpkin recipe, not just pie. But in my mind, there’s no better way to use pumpkin than in a pumpkin pie. Try roasting one in your oven this year if you prefer the home-made variety, then weigh in with your preference. gThankYou recently added of Pie Gift Certificates to our lineup for one reason: customer request. The fact that customers were asking us to include a Gift Card for pie underscores the popularity of this comforting pastry in our hearts. 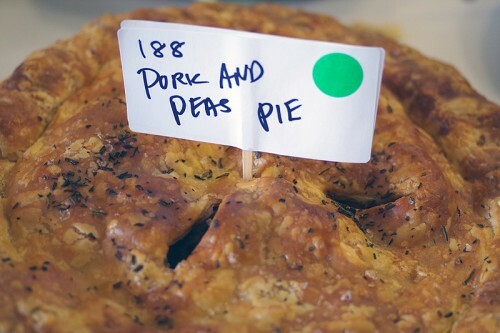 According to the experts at the American Pie Council, we serve up 186 million pies purchased at grocery stores annually. That’s about $700 million in pie sales at markets alone! We haven’t even touched on the kind of pie people most like to make (and eat) at home. 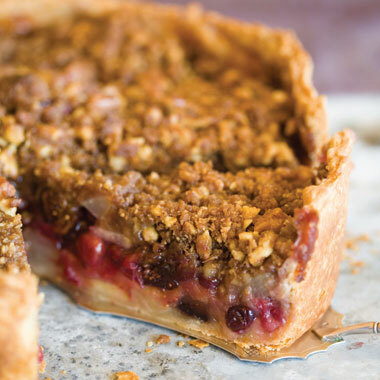 Perhaps rhubarb – our pick — and other regional favorites would show up on that list. What’s your favorite to buy in a store, order out or make at home? Mom (almost) never uttered an unkind word in front of young ears. Except when it came to making pie pastry. It was her culinary nemesis. Fast forward to 2010 and no one really needs to bother struggling to find the correct temperature water and precise fat-to-flour ratio to achieve the perfect pie. Thanks to innovation in the food industries, we have access to just about any type of pie imaginable right in our neighborhood grocery stores. And we’re eating it right up. The popularity of store-bought pies has increased in recent years, according to a baking industry report. Apple and blueberry pies are still top choices. But bakers said that consumers want more unique, high-end pies that will “stop the shopping cart.” (Sour Cherry or Blackberry Peach Crunch anybody?) Increased demand has also prompted producers to make pies in a wider variety of sizes, too adding 8- and 6-inch pies to shelves alongside traditional sized pies. Good to keep in mind, even if you are of the DIY mindset in the kitchen. Why bother, when you have gourmet pie options like this right on store shelves? NEWS RELEASE – Pie Gift Certificates, New from gThankYou! 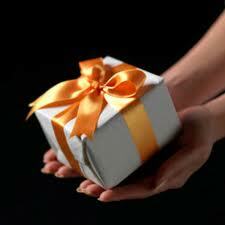 Corporate America’s Top Employee Gift source gThankYou! has added new Pie Gift Certificates to its popular line of workplace gifts. Theses new gift certificates increase the array of delicious and thoughtful employee Gift Certificates and give employers more convenient and meaningful ways to recognize employee achievement and customer success. 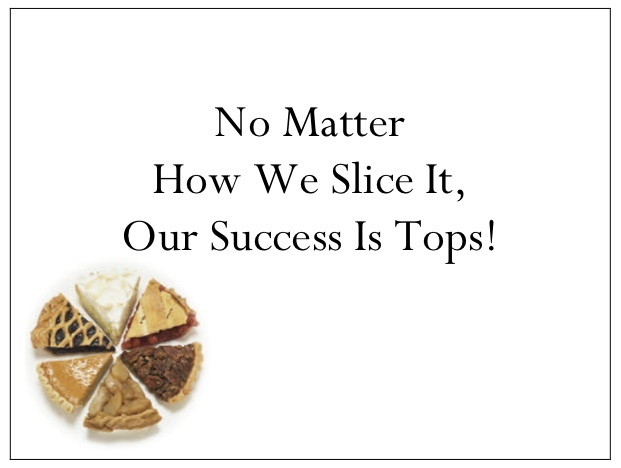 Employers choose the perfect gThankYou Pie Certificate dollar amount for their reward and recognition program to celebrate sweet success. Denominations range from $5 to $10. 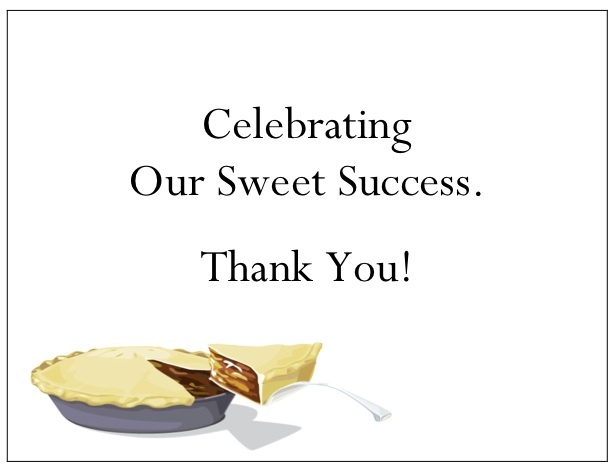 Recipients can redeem gThankYou Gift Certificates at virtually any supermarkets for the pie or similar dessert they choose. gThankYou Pie Gift Certificates can also be used to purchase cake, cheesecake or a similar treat. Nearly all supermarkets and mass merchant grocers honor gThankYou Certificates. Details are on the FAQ for Givers section of the gThankYou! website. Personalize each Gift Card free of charge for employees or customers with one of the new Pie Enclosure cards, seen here, or any of the Company’s Enclosure Card options. New Pie Enclosure Cards feature an assortment of wedges arranged artfully on a plate, and a slice embellished with a creamy dollop. As a extra service, gThankYou prints your choice of free Enclosure Card with your company name and the name of the recipient; company logos can also be included. Famous for its popular Turkey, Ham, Grocery and Ice Cream Certificates, gThankYou is the top choice gift for employees. gThankYou Gift Certificates are as convenient and easy for firms to give as they are meaningful, appreciated and simple for employees to redeem. About gThankYou, LLC. gThankYou helps companies celebrate with employees, customers and friends with Gift Certificates that are simple to purchase, easy to distribute and convenient to redeem. 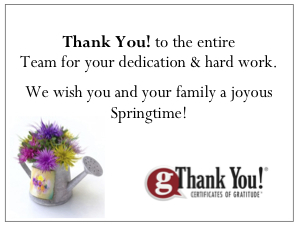 gThankYou Gift Certificates create an ideal opportunity for workplace leaders to recognize successes. 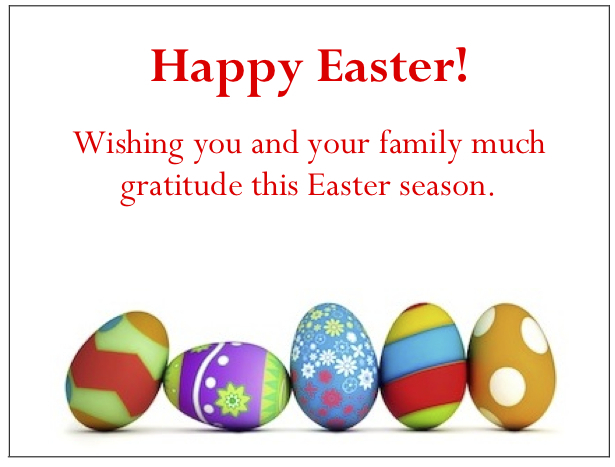 gThankYou, LLC is based in Madison, Wisconsin. Learn More about gThankYou on the company’s website. And find out how rewards can boost your company’s bottom line at Celebrating Work, the blog of gThankYou.